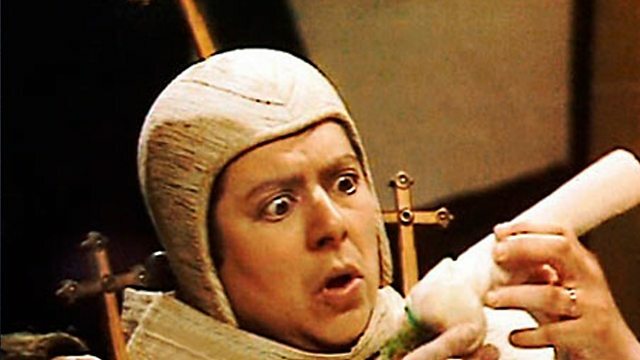 Turnips are a recurring theme in Blackadder, probably because they are the same shape as a thingey. Here’s the best Baldrick turnip quotes from the first two series of Blackadder. Have you ever dreamed of a great big turnip in the country? Let’s check out the Blackadder turnip quotes through the first two series. We’ll do the last series next week! 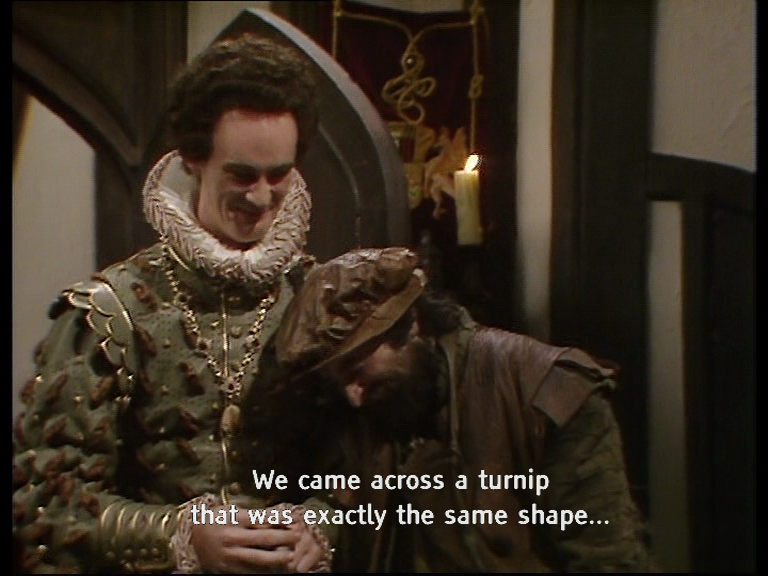 The word turnip first gets mentioned in the very first episode, of Blackadder in the first series – The Foretelling when the new King Richard gives a speech. 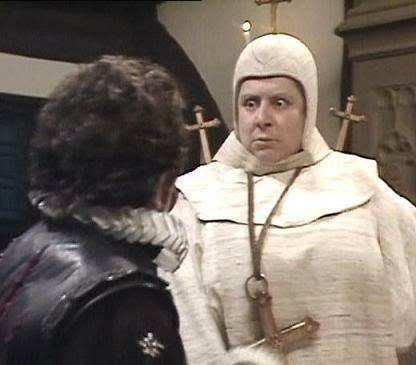 Perhaps the most famous episode for Blackadder turnip quotes, is from the second series. Beer sees Edmund put in an awkward situation, where he needs to drink some incredibly strong ale, whilst pretending to be sober for his relatives. A number of turnip quotes appear in this episode. 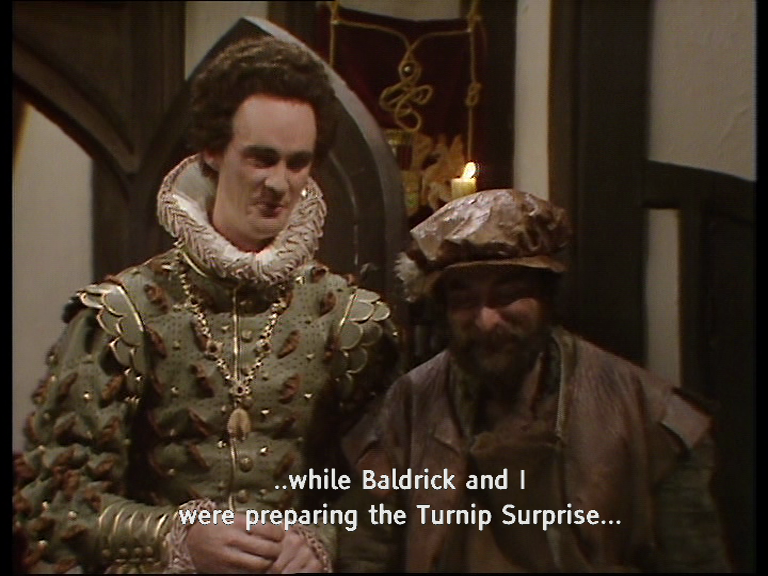 Baldrick: In that case, I shall prepare my Turnip Surprise. Edmund: and the surprise is…? 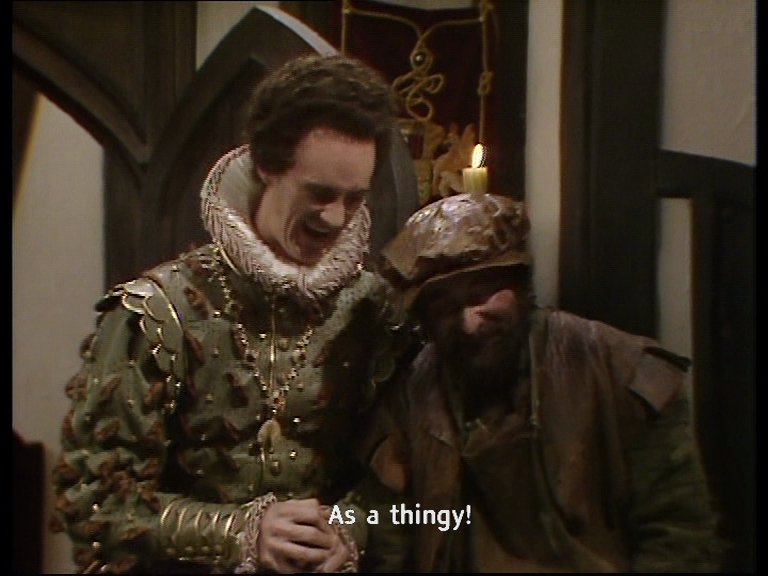 Baldrick: …there’s nothing else in it except the turnip. Edmund: So, in other words, the Turnip Surprise would be…a turnip. 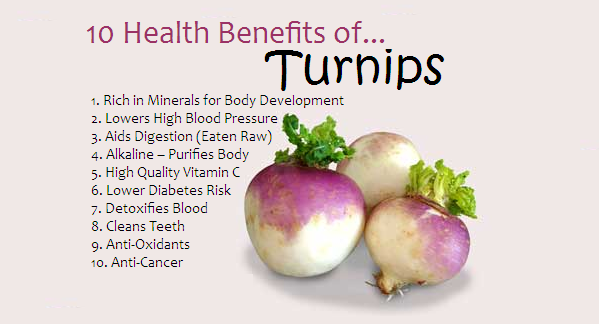 He obviously knew that turnips had a number of health benefits! Edmund: Secondly, Percy will join me in here for the gourmet turnip eating. Is the Turnip Surprise ready? Baldrick: Yes, it is, My Lord. Edmund: Then what is so funny? we came across a turnip that was exactly the same shape…as a thingy! Baldrick: …a great big thingy! It was terrific. 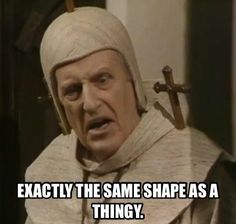 Edmund: Size is no guarantee of quality, Baldrick. Most horses are very well endowed, but that does not necessarily make them sensitive lovers. I trust you have removed this hilarious item…? Baldrick: Oh, yes, yes, My Lord. Edmund: Good, because there’s nothing more likely to stop an inheritance than a thingy-shaped turnip. a thingy that’s shaped like a turnip! and mashed it to spoil its sacred shape. Edmund: Will you fetch my dear aunt a raw turnip, please? Edmund: [Interrupts, wanting to show authority in front of his servant to Aunt and Uncle] Just do it, thank you. Edmund: [to Uncle] So, Uncle, will you have your turnip mashed, or as God intended? Aunt: [to Edmund] We had raw turnips that night. Uncle: Oh, and, by the way, I loved the turnip — very funny!